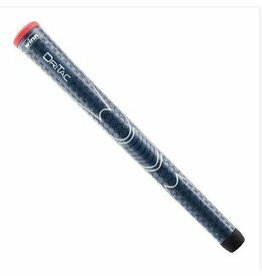 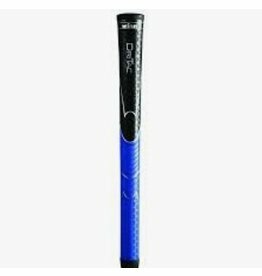 Winn Dri-Tac Midsize Grip 2 Colors Available! Winn Dri-Tac Standard Grip 3 Colors Available! This ladies' Dri-Tac grip has a cushioned, comfortable feel and remains tacky in all weather conditions. 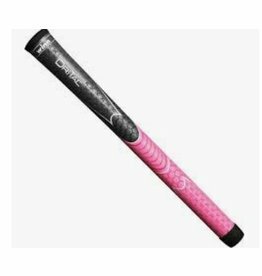 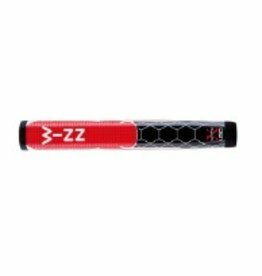 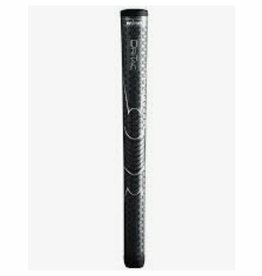 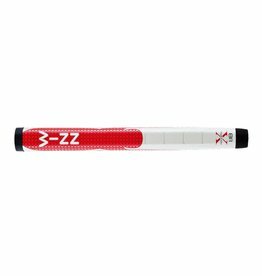 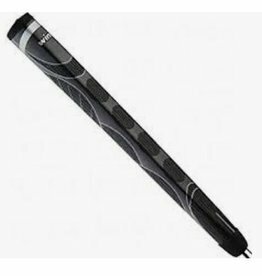 Slightly larger than a Winn Midsize putter grip, the 1.18" model uses our comfortable, tacky Excel polymer for ultimate feel. 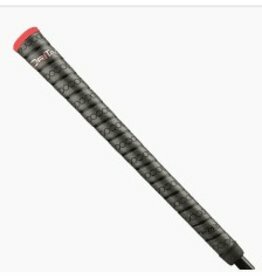 The paddle-style profile eliminates wrist movement during the stroke.